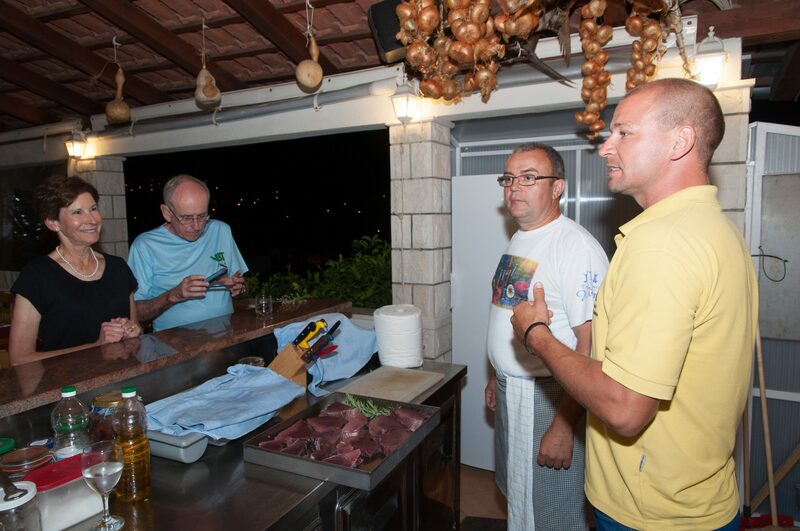 Chef Ante Vucetic explains the finer points of Tuna. Family-Friendly Itineraries: Gladiators and Castles and Penguins, Oh My! Join Active Members and AFAR Ambassadors in our ongoing live chats. Click here for the calendar of events.